We are a family friendly Anglican parish with Sunday services at 10am weekly and lots more going on. 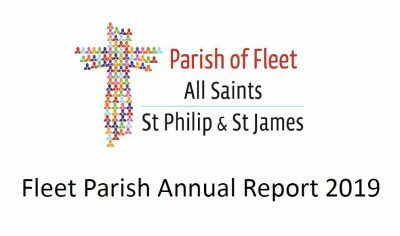 We have two Churches in the Parish of Fleet; All Saints in Church Road (currently meeting in Fleet Parish Community Centre on the same site) and St Philip And St James (or “P&J” to its friends) in Kings Road. 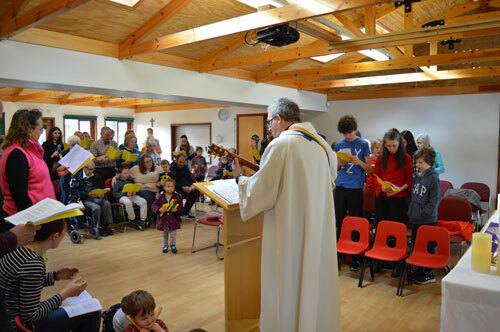 We have many activities for families as well as a number of active and lively Parish Groups. In addition to our Sunday services we have Weekday worship on Wednesday mornings in Ss Philip and James, a Tuesday morning prayer group and house groups. We also have weekday evening services on special occasions in the Church Calendar. Click here to download our current weekly News Sheet which has news of events coming up or do browse this website for more details. We hope that you’ll be inspired to visit our churches and join in our worship and activities and explore our beliefs. Parish of Fleet is part of Churches Together for Fleet & Church Crookham, see this link for more information. If you would like to contact us, or learn more about the work of the Anglican Churches in Fleet and the wide range of activities and worship which we offer, please feel free to speak to one of our clergy, licensed lay ministers or the Parish Office (in the FPCC) or send us a message here. Please Answer: 8 + 2? Our coffee bar is open Monday to Saturday from 10.00am to 12:30pm serving great coffee and a warm welcome. Coffee is also served after the 10am services in both of our halls. We serve lovely fresh coffee, including lattes and cappuccinos, a variety of teas, hot chocolate, juices and squash. We will tempt you even further with homemade cakes, biscuits, scones etc. 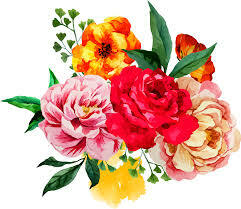 All are at very competitive prices. We would also like to hear from anyone who would be interested in offering time to work in the coffee bar or who would like to help us by making cakes or biscuits for us to sell. This is a great opportunity to reach out to our local community so that we become ‘one’.